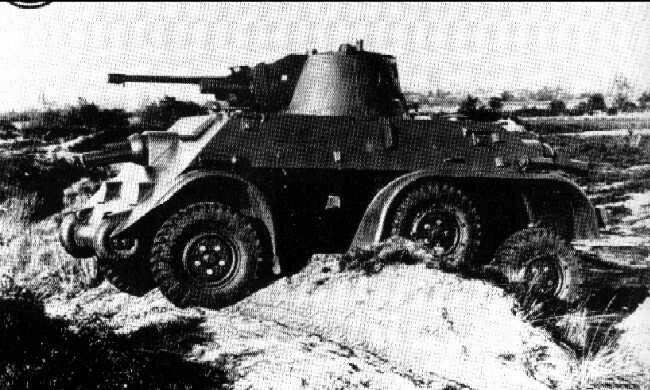 Notes The M39 was a medium armoured car which was built by the Dutch firm DAF. It was built on a unique suspension system designed by Trado which gave it excellent cross country capabilities. It was armed with a 37mm canon mounted in a fully revolving turret along with three machine guns and a crew of five. They were initially issued to the 3rd armoured car squadron for training but in 1940 some of the vehicles were still unfit for action and only around half were operational.